Here is our selection of the top ten new releases reviewed in the March 2018 issue of Songlines. Tracks from each of these albums are included on the free cover-CD with issue #135. Moving from his signature rap style, Criolo devotes a whole album to Brazil’s national rhythm, samba. Led by percussion and cavaquinho, these songs give voice to Brazil’s marginalised people. 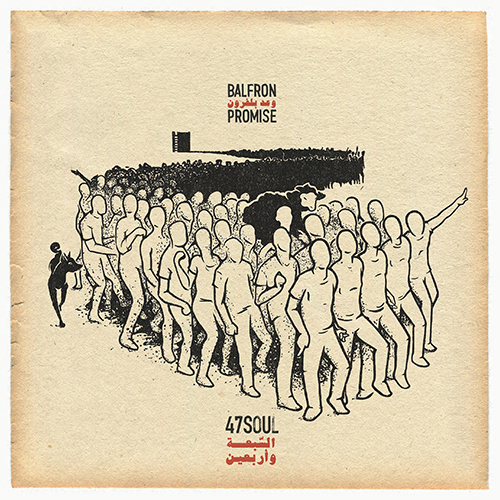 47SOUL call their unique hip-hop/roots fusion of Arabic tradition and Western electronica shamstep. 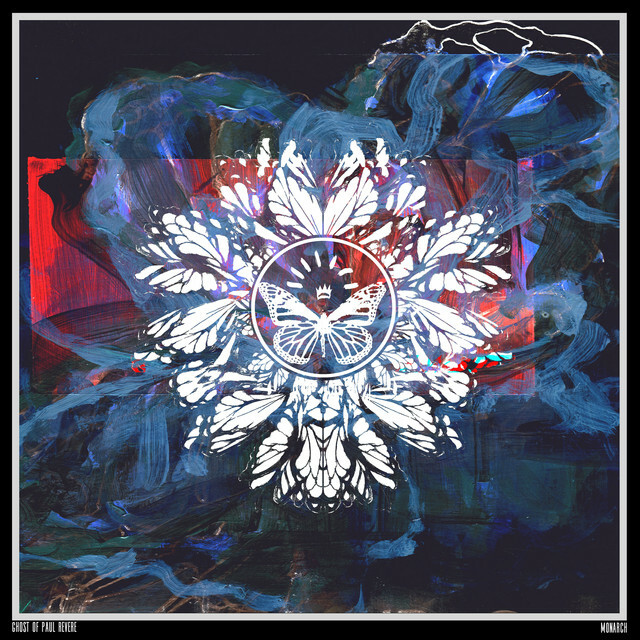 Swirling synth keyboards, rock guitar and powerful vocals drive this bold album. Virile vocals, tasteful harmonies, whirling guitar riffs and punchy harmonica shouts shine on the spirited ‘Little Bird’. The energy of this Americana trio from Portland, Maine is infectious. Deep vocals and rock-solid calabash meet slide guitar, throbbing bass and hypnotic synths, played by an impressive array of musicians. Sankare’s first outing as bandleader does not disappoint. 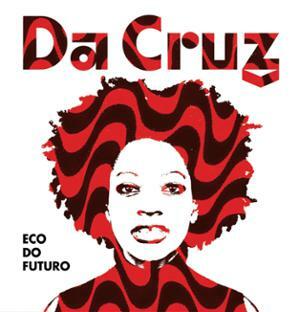 The fervour of Afrobeat is harnessed in this track as frontwoman Mariana Da Cruz laments on the state of her birthplace, Brazil. A highly danceable, inescapably thought-provoking third album. Recorded in a 20th-century mausoleum in Oslo, the baglama explores its full acoustics, entwined with Vahdat’s rich vocals. This album is trademark Stick in the Wheel; there’s spindly guitar, acerbic vocals from Nicola Kearey and Fran Foote and tub thumping percussion. Five stars for these East London folksters. 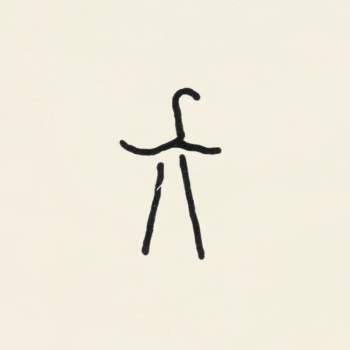 Cretan laouto player George Xylouris takes the reins with his nimble string work and no-nonsense vocals, all the while propelled forward by the urgent drums of Jim White. Five stars for this debut album combining funk, soul, dub and a large helping of Ethiopian groove. Yalo sings in both Amharic and English, while his band cook up a range of retro sounds. Økland’s impressive Hardanger fiddle playing and outstanding musicianship underpin this album, and earned him respect in many musical circles. This album is a spectacle to behold.